Stefan co-owns St Athans Hotel in London, but is widely known in the UK permaculture community as the former Chair of the Board of Trustees for the UK Permaculture Association charity. He uses permaculture principles and design to help manage the hotel, informing their supply and waste policies. In our talk he demonstrates the amount of work that’s needed to consciously source ethical, long lasting, low embedded energy supplies amongst the deluge of cheap, industrial solutions. We’ve extensively talked about using the design process for all aspects of our lives, without limiting ourselves to food and energy. “I’m a lawyer (or accountant, project manager), I want to stop, and do permaculture now”. Don’t stop being a lawyer, accountant, etc. 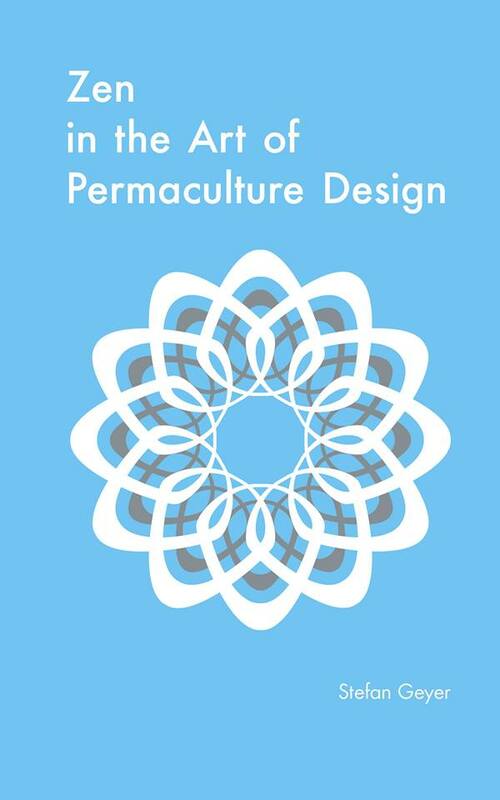 – apply permaculture principles, and design to your practice, and make yourself available to the wider community. We need all of these skills. A very valuable part of the interview in my mind is the preparation for the 2015 conference and convergence. The team has prepared for it by participating in activities ahead, which allowed them to learn missing skills. If you want to start a hotel, we go through a thought exercise of starting one from scratch towards the end. There is an opportunity for producing ethical, low embodied energy pillows, to sell to the hotel industry. When planning something new, on a scale you’ve never done before; break it down to smaller chunks, and seek experience in all of them separately first.